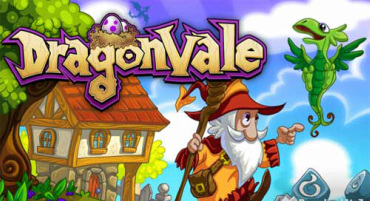 This website was created for DragonVale Fans, BY the Dragonvale Fans! This site will (hopefully) help you in your epic quest to becoming the greatest Dragonvale Master EVER! This frequently updating online guide will give everything from breeding combinations to information on Rare Dragons!.